Bandwidth control is an important task to be followed when your traffic is increasing. With limited monthly bandwidth hosting, your site may run out of bandwidth and thus result in increase in down time. Hence it is very much advisable to compress and optimise your site with GZIP compression. Apply GZIP compression and then serve it to client. Compressing output can significantly improve your websites performance by reducing the size sometimes by upto 80%! 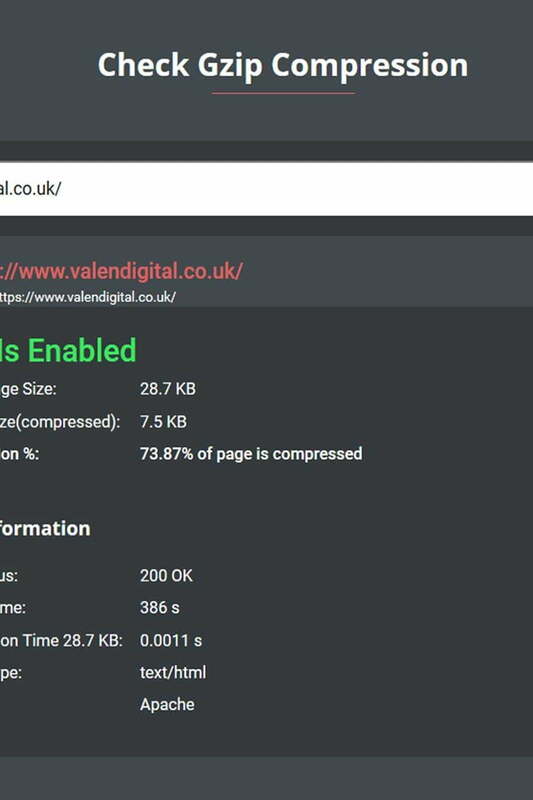 So how can you enable GZip compression and compress your websites output? Well there are several ways to achieve this. Listed below are some very useful tricks to enable compression. web hosting provider does not support mod_gzip module, ob_start() method can be used to enable compression in PHP file. For this you need to copy following line in top of the PHP file. You may want to add this line in start of the header file that gets included in every php. Above code will check whether your browser supports gzip, if yes, then it send ob_gzhandler method as handle to ob_start method which buffers the output. Thus output is compressed using ob_gzhandler. Only problem with this method is that you have to manually edit all PHP files or should have a header.php file that gets included in all files. There are still ways to achieve this without touching your PHP files. Read following trick. php_value directive can be used to append/prepend any PHP files in the request of change the output handler. First we will see how we can prepend a PHP file and achieve this. Copy the PHP code that we saw in above example in a file called gzip-enable.php. Now copy following lines in your htaccess file. Thus you need not to modify any of your PHP files can can prepend a PHP file with ob_start() method to all the files. But what if you don’t want to prepend a PHP file? Still there is a way to specify default output handler using htaccess. Use following line in your htaccess file to tell your apache to register ob_gzhandler handler function as output handler. CSS Stylesheet files occupy significant size in overall webpage size. It is hence advisable to compress these files before sending them to client. This significantly improve the performance of a webpage. For compressing CSS files, we will first create a PHP file gzip-css.php with following code. Now add following lines in your htaccess file to enable compression for CSS files. Whenever a http request for .css will come to a server, the type of css will get converted to application/x-httpd-php, thus making them parsed using PHP. Then a file gzip-css.php will be prepend to this request which in turns compress the output using ob_start (“ob_gzhandler”) method. With Web Hosting from Umbrella Host your server is enabled from the outset allowing you to benefit from the tips above, there’s also a plus side that web hosting packages from Umbrella Host come with ample bandwidth so you wont be hitting your limits anytime soon. Visit Umbrella Host and compare the web hosting packages for yourself.